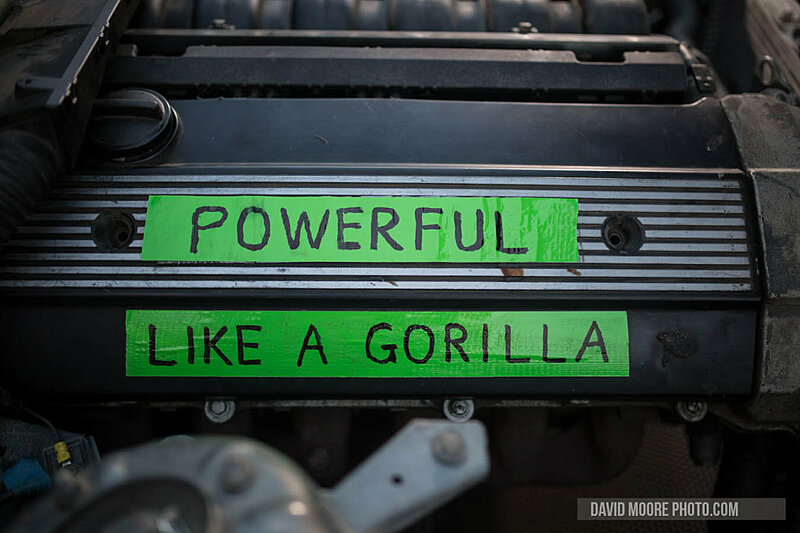 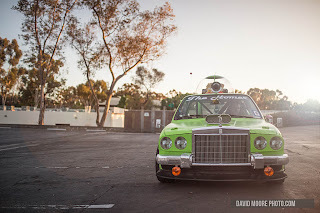 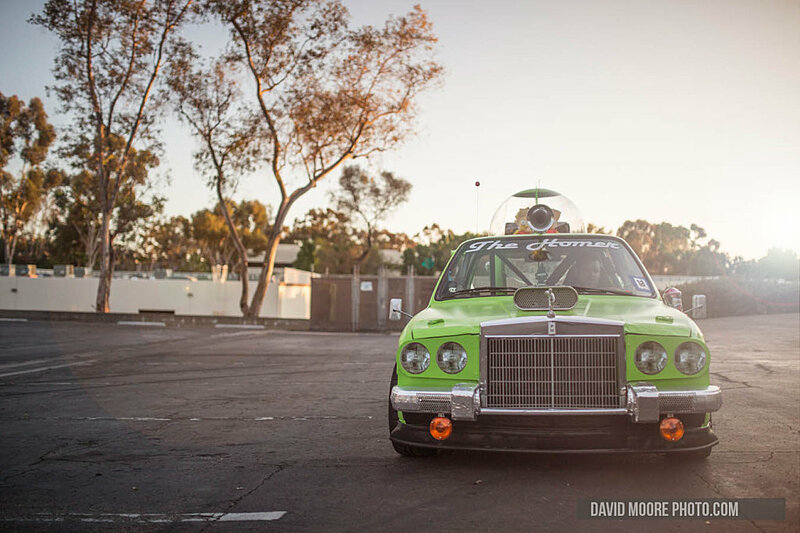 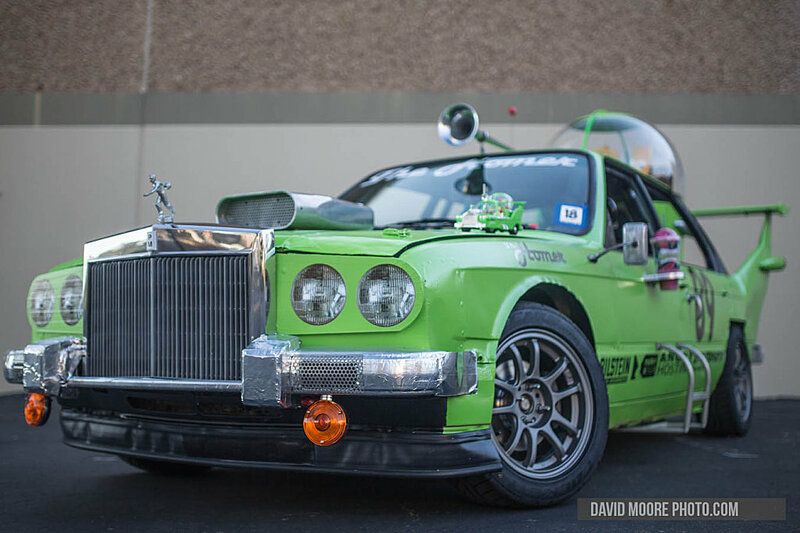 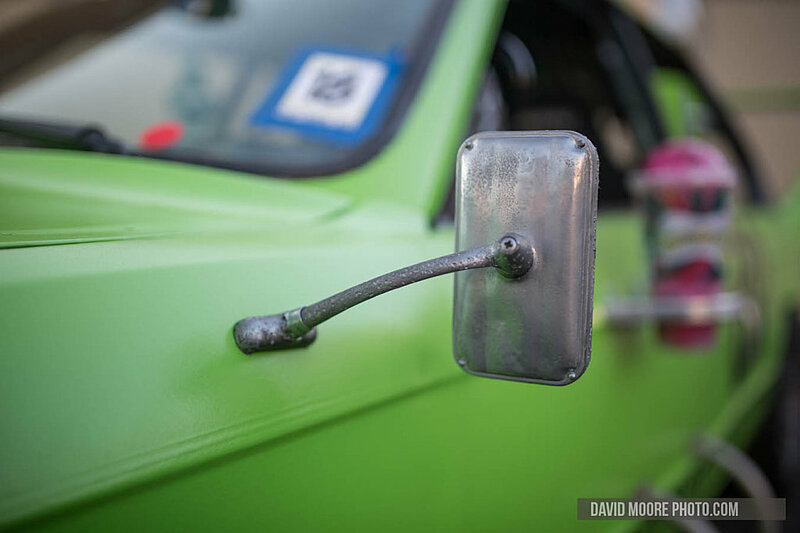 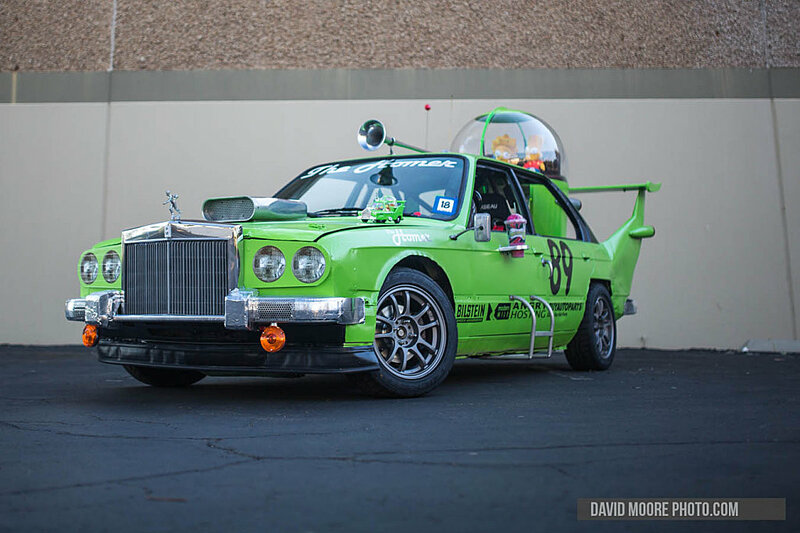 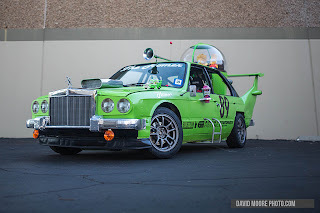 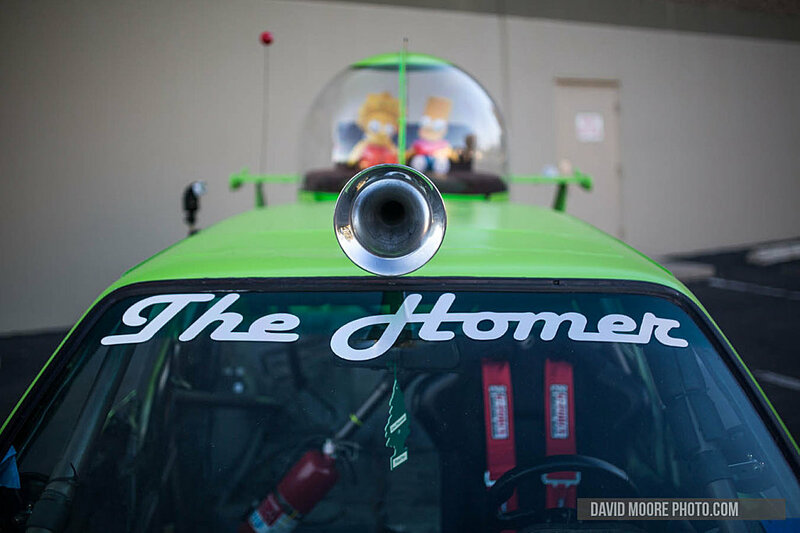 In the pictures you can see the The Homer, a car made ​​by the team Porcu Bimmer Motors to participate in the 24 Hours of LeMons, a parody of the 24 Hours of LeMans. 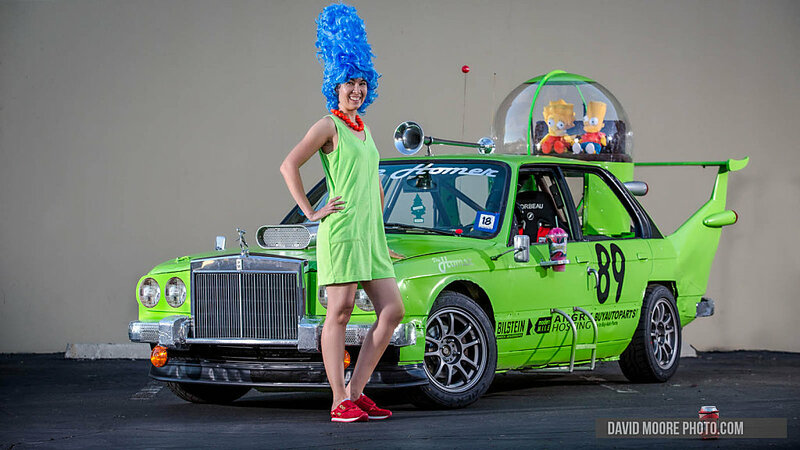 The boys of Porcu Bimmer Motors have made ​​a car that Homer Simpson pictured during the 15th episode of the 2nd season. 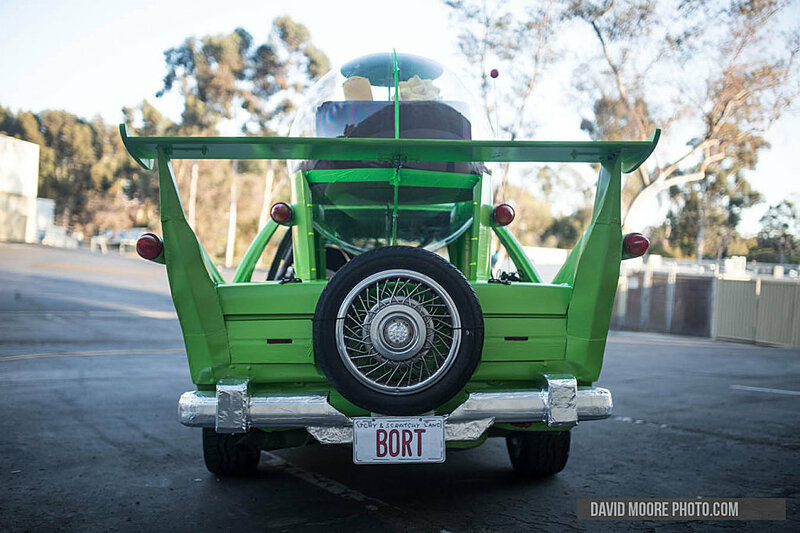 Based on the BMW E30, it comes with nice solutions, such as the built-in drink holders on the door, the ladder to get on board, the bubble for the kids, a giant rear wing, the trumpets and the exhaust system. 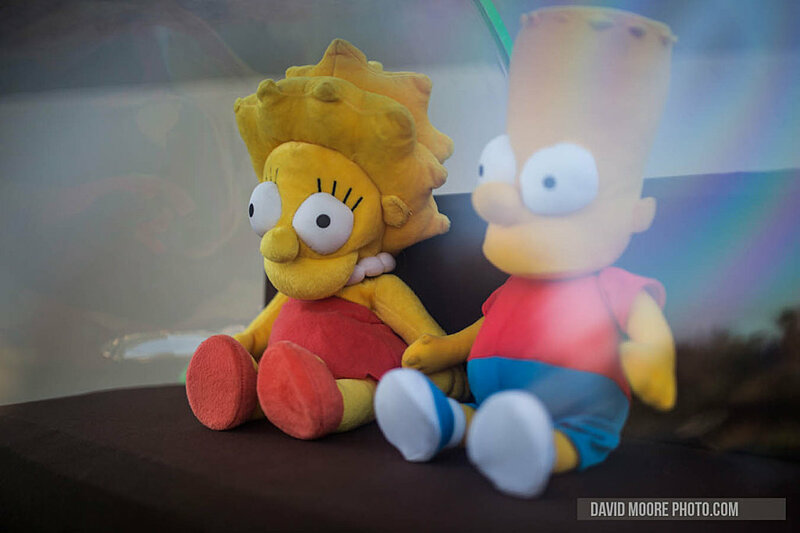 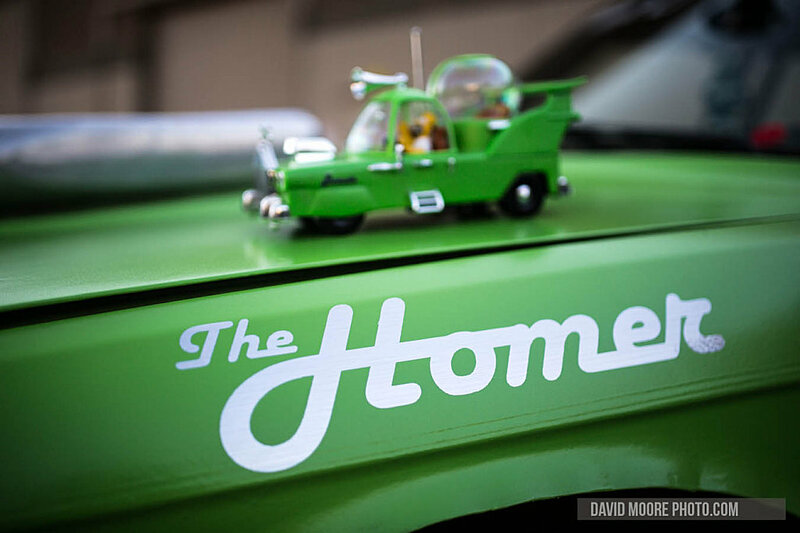 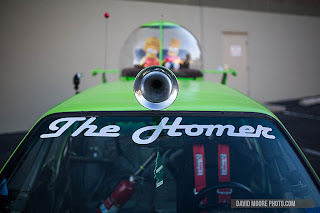 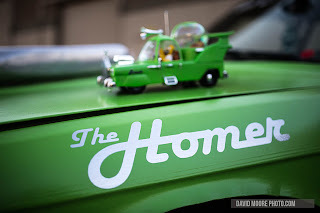 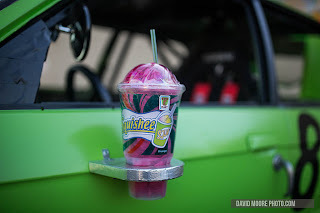 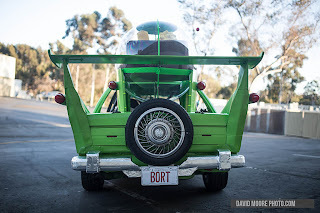 Nelle foto potete vedere la The Homer, un'auto realizzata dal team Porcu Bimmer Motors per partecipare alla 24 Ore di LeMons, parodia della 24 Ore di LeMans. I ragazzi del Porcu Bimmer Motors hanno realizzato l'automobile che Homer Simpson immaginò durante il 15° episodio della 2° stagione. Basata sulla BMW E30, si presenta con soluzioni simpatiche, come il portabibite incorporato alla portiera, la scaletta per salire a bordo, la bolla per i bambini, un mega alettone posteriore, le trombette e lo scarico.